Breakin’ Bread is a Funk & Hip Hop Collective, based in South London. The Collective runs a Record Label, Clubnight and various Radio Shows. The Record Label has been active since 1999 and specialises in the funk and hip hop that surrounds the scene. With B-Boying, Turntablism, MCing and Graffiti, the Clubnight is funk fuelled mayhem. “Ok, lets go into the studio and just write a fast, funky, signature tune” was the brief for this track. And sure enough, kicking in with the 100mph hi-hat and bongo groove, heavy on the Hammond and Clav, and with it’s instantly recognizable guitar riff you know we’re on The Getup’s home turf. Recorded live in the studio straight to tape, this clearly shows the band have been playing together for enough years to be able to nail a tune like this, but still fuel it with the energy and excitement of a band that are just discovering themselves. 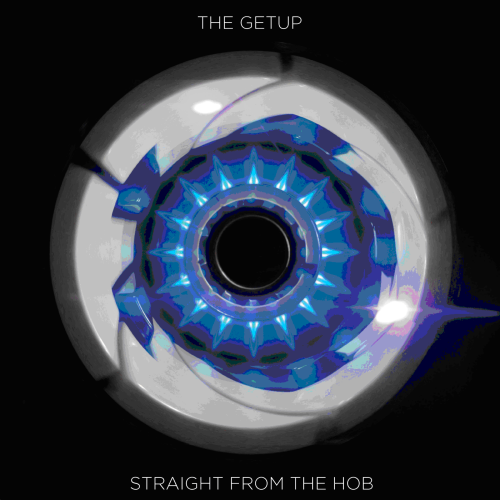 And ‘Straight From The Hob’ is an apt title – with it’s hot analogue production and not a single computer involved it’s like the difference between micro-waved baked beans and those, well, straight from the hob. There’s no comparison. Order your party food via the Hungr app. Funky Friday: Baby Like Fonkin’ It Up with a chili burger, mozzarella sticks, chicken wings, onion rings, chicken nuggets and pommes frites! A new installment in our Food & Music series is Funky Friday. Funk music is an underrated music form, that peaked in the seventies but is still very much alive. Funkatopia collected a list of the 20 best funky albums released last year. 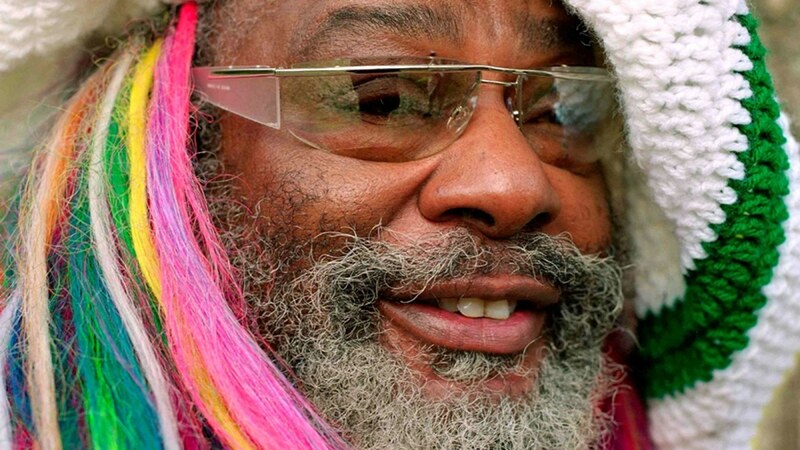 One of them is from the legendary Funkadelic, that returned to recording after 34 years! We recommend ordering a chili burger, mozzarella sticks, chicken wings, onion rings, chicken nuggets and pommes frites with your funk. 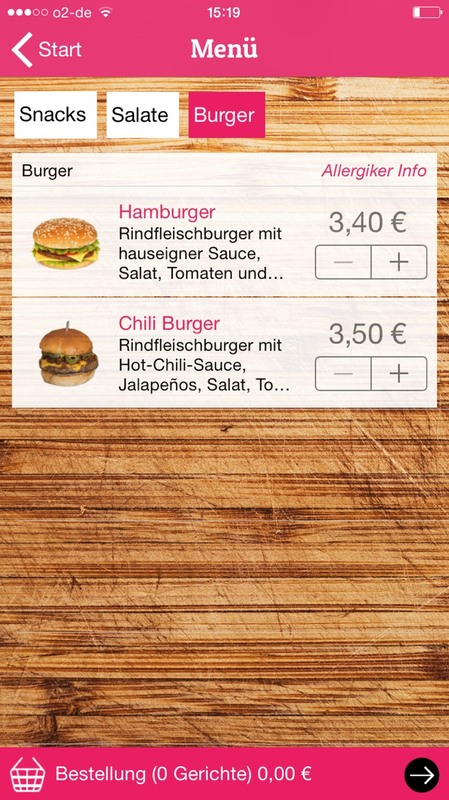 Get it all delivered via the Hungr app. Now, there is a funky friday!